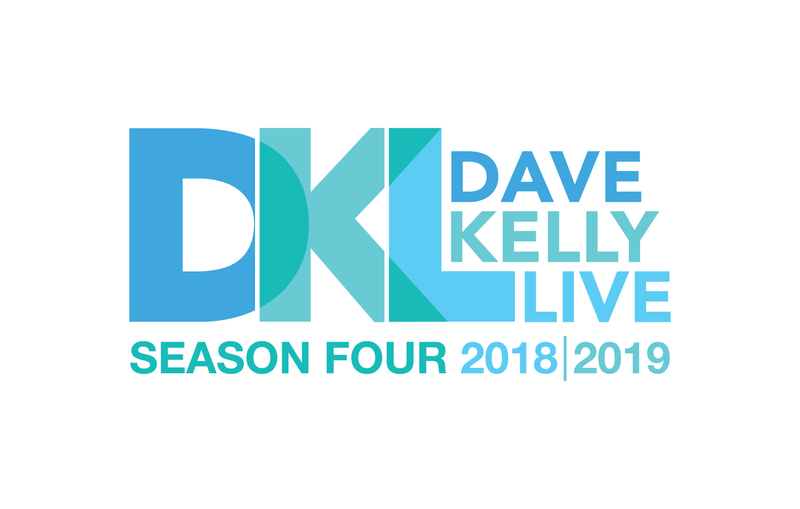 09 Oct Dave Kelly is Live! Dave Kelly describes the show as being funny, smart, unpredictable and full of things that make him laugh. We think that’s pretty accurate, but it goes deeper than that. Dave is so good at pulling compelling stories out of his guests that you’re just as likely to find yourself feeling a little misty-eyed, too. 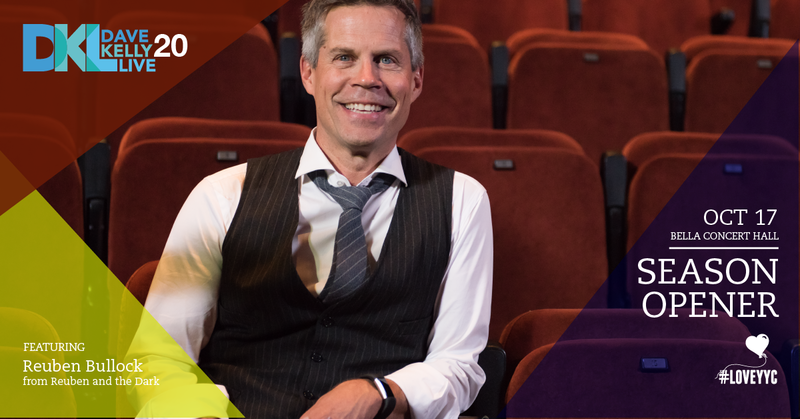 After three amazing seasons, the show is set to continue to entertain and reveal just what it is that we as Calgarians share and can learn from each other – the things we already connect on, and the things we didn’t have a clue about. 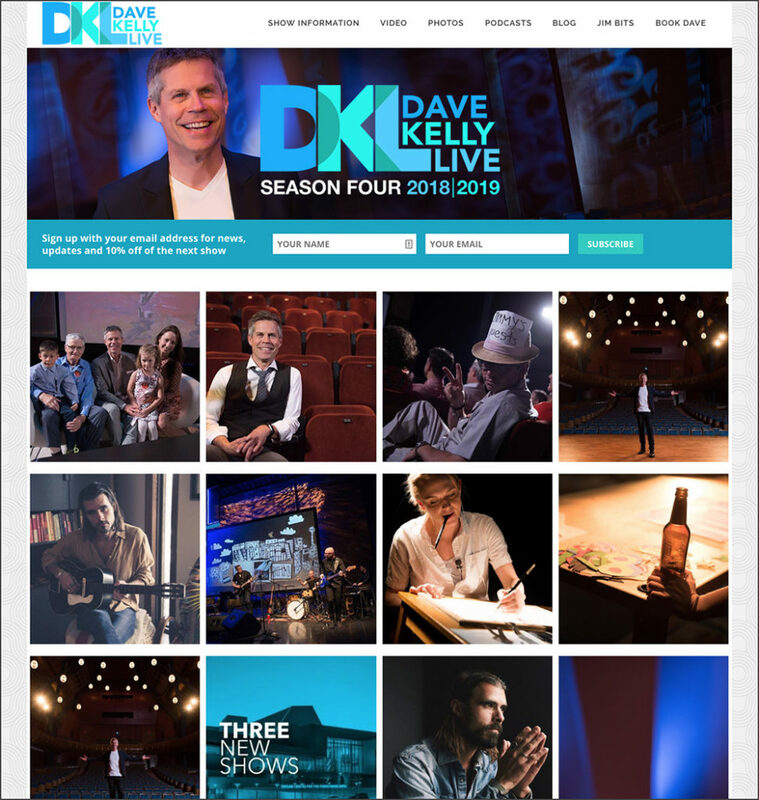 GOOD Company is proud to continue working with the team at Kelly Brothers as it prepares to launch Season 4 in their new home at the Bella Concert Hall. You may have seen some of the creative on social media or in print publications around the city. 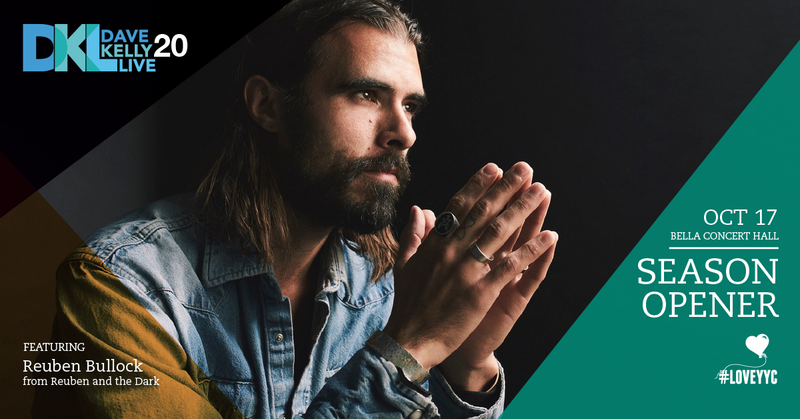 And check out the website we built if you’d like to find out more and pick up tickets to an upcoming show. While there – be sure to check out the funny and extraordinarily moving Jim Bits series.